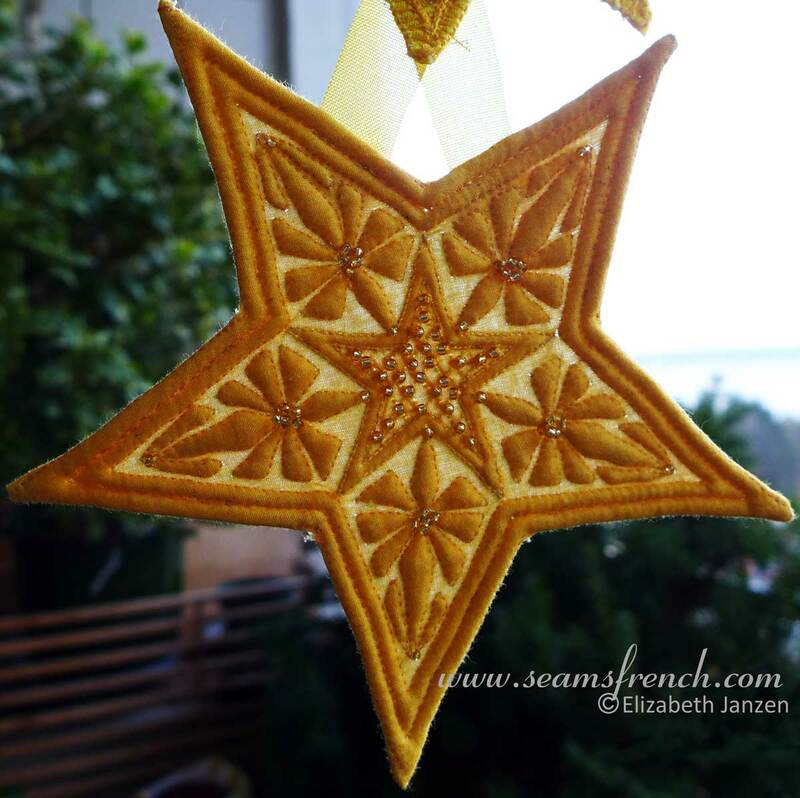 Your star is magnificent...so beautifully detailed and the color is perfect! Love the beads you added also! Have a truly blessed Christmas and a healthy and Happy New Year! Thanks Karen. Beads are easy bling. I hope you and yours also have a wonderful Christmas season. Thanks Monica. Wishing you a happy holiday season as well.